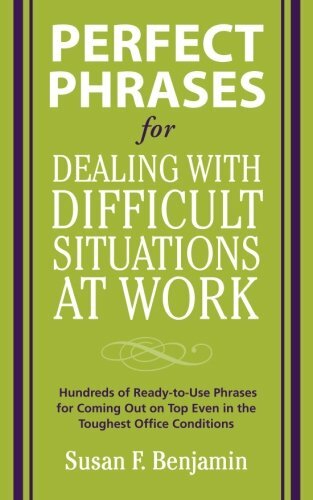 Filled with phrases for every mistake, mix-up, and mishap, this guide will be become your best friend in the workplace. There are no difficult situations . . . when you have "Perfect Phrases."